Sometimes referred to as CAL 25-2 or CAL 25 MKII. 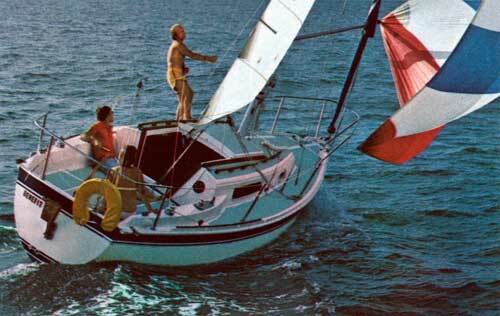 This second version of the CAL 25 with it's trunk cabin, is a completely different design from the earlier model. A Universal 11 HP Diesel was offered as an option. Thanks to 2-25 owner Rick Shepler for providing updated information. 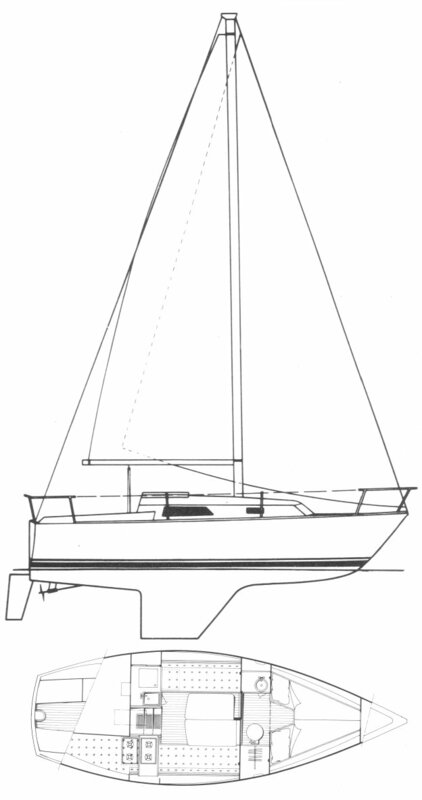 Another version under license was built and sold in Brazil as the MARTINIQUE 25.